The ultimate statement of wealth and power. 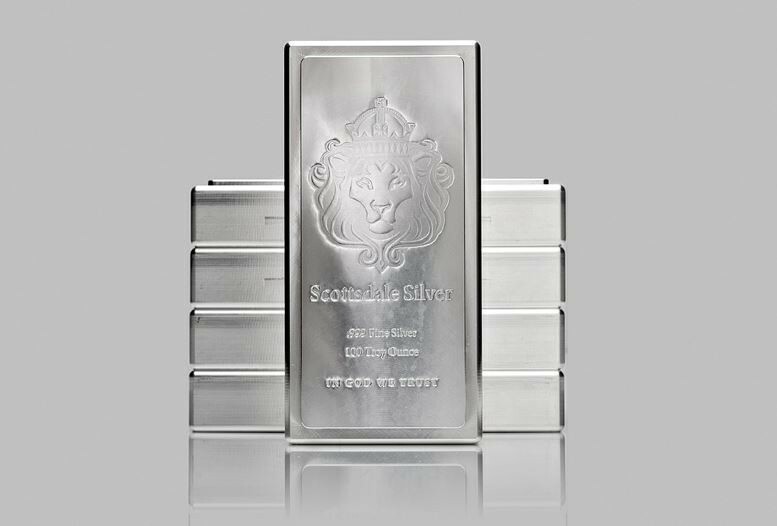 Weighing in at 100 Troy ounces, the King Stacker is for you silver bugs who use the 10oz stackers as paperweights and skipping stones. Each King Stacker is individually serial numbered starting with 13 which runs through the calendar year. The interlocking design is Vault Ready and perfect for storage.